More Building for Your Buck! 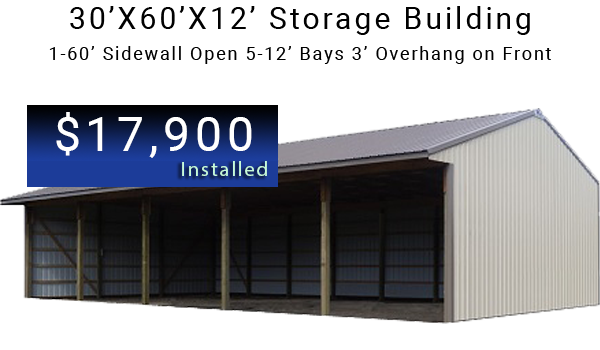 When looking for a new post frame building (formerly called pole barns), look to MQS. Our goal is to provide you with a quality structure within your budget and also provide you with hands-on personal service from start to completion. 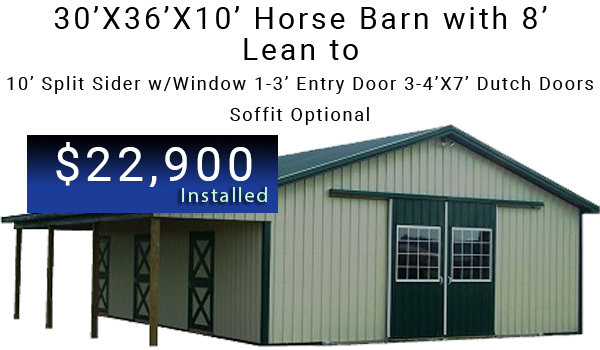 MQS builds Commercial | Industrial Buildings, Horse Barns | Riding Arenas, Garages | Hobby Shops, Agricultural Buildings & much more. Requesting a quote is fast and easy at MQS. 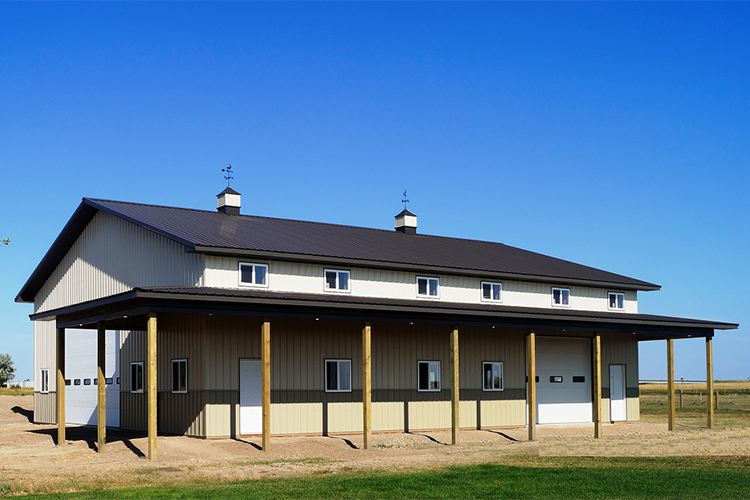 You can fill out our online form with as much information as you can provide or give us a call at 1-855-MQS-BARN. 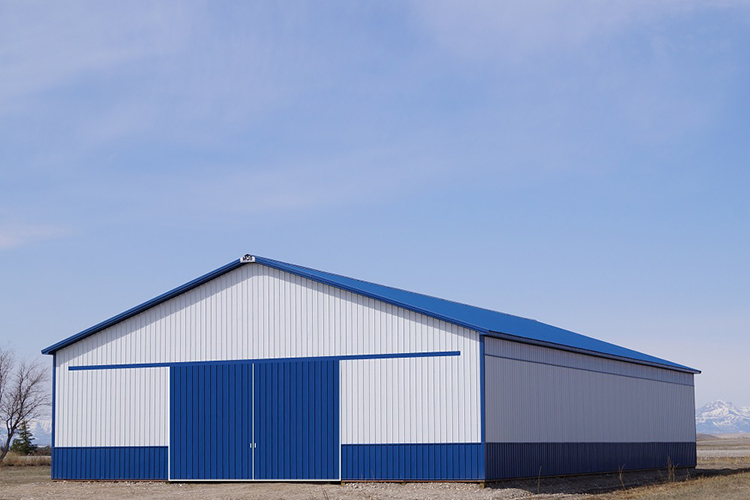 At MQS we distinguish ourselves from the competition by providing you with top-notch quality and service from the design process through to the completion of your new building. With three locations strategically placed to serve your needs. 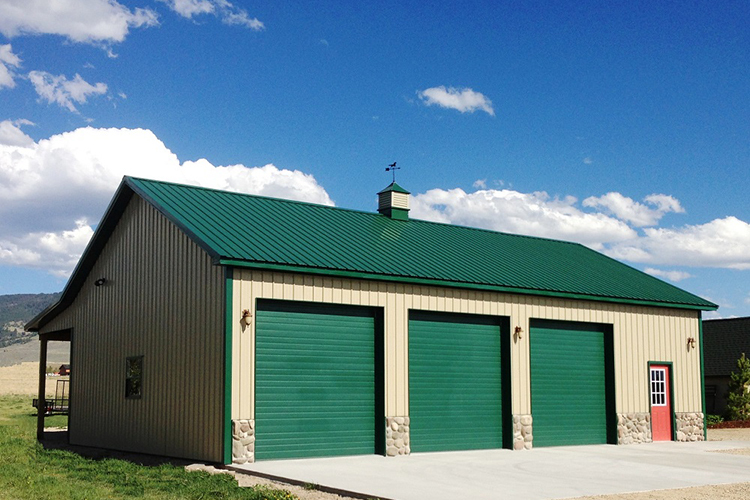 MQS has offices based in Stevensville Montana, Great Falls Montana, and Clark Fork Idaho. 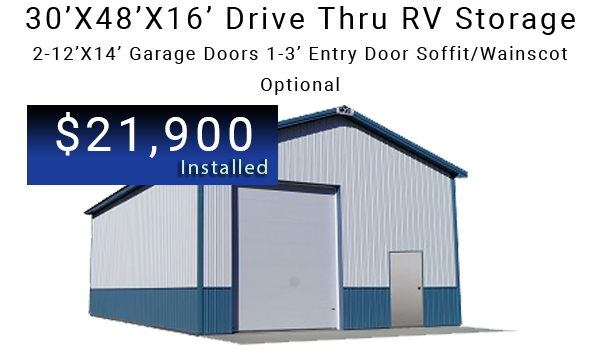 We have built hundreds of pole buildings in Missoula, Helena, Hamilton, Butte, Kalispell, Libby, Thompson Falls, Bozeman, Flathead, and Belgrade, Montana. 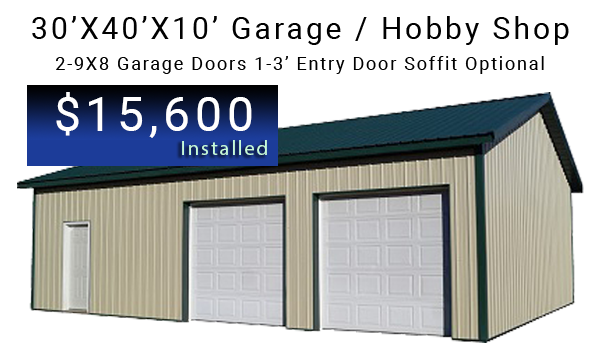 We also build in Eastern Washington and Idaho in cities like Spokane, Coeur d’Alene, Post Falls, Sandpoint, Bonner’s Ferry, and Salmon. 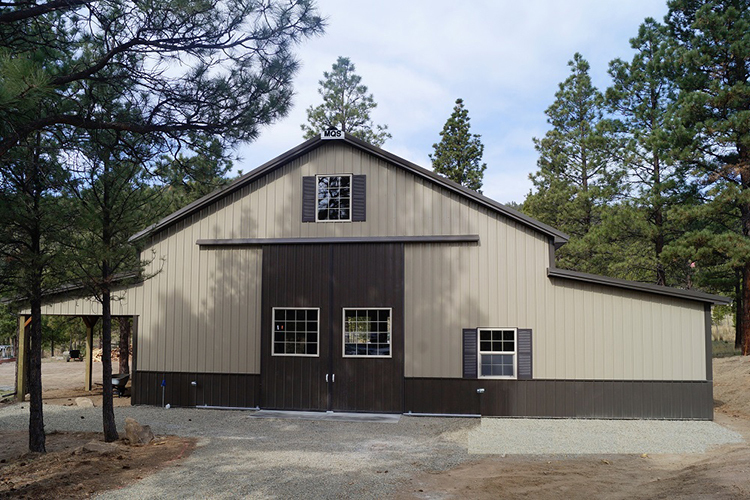 We are a large enough company to provide your post frame building needs, and small enough to give you the hands-on personal attention that you deserve. We are committed to ensuring our customers are satisfied with the final result. 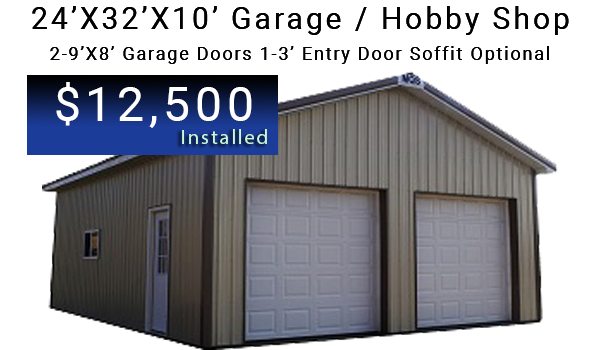 We back our post frame buildings with both manufacturer warranties and a 1-year workmanship guarantee from MQS. 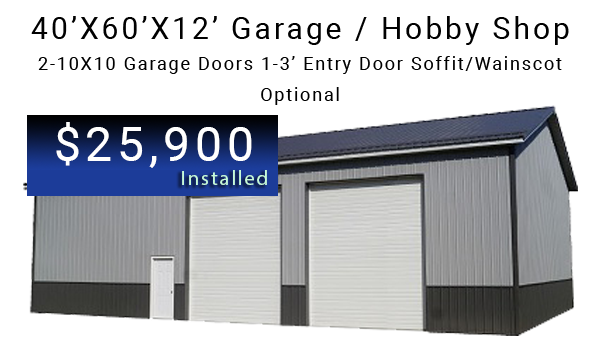 Thank you for your interest, we look forward to serving your building needs… God bless you! 388 Vaughn S. Frontage Rd.